The threaded type proportional solenoid is applied in the hydraulic control system. 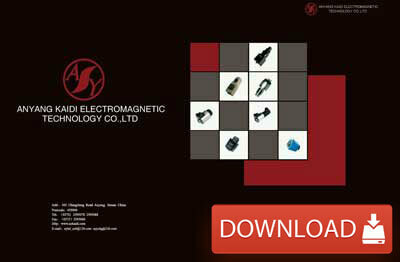 It is specially designed to match the Rexroth proportional valve of both NG6 and NG10 size. 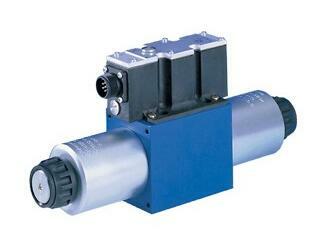 This is the 4WRA series Rexroth proportional valve. As you can see, the threaded solenoid is screwed into the valve opening on one end of the valve. For more information about this valve, please check their official website here: https://www.boschrexroth.com/en/us/products/product-groups/goto-products/goto-hydraulics/proportional-valves/index.